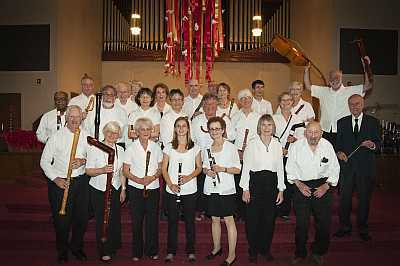 The Colorado Recorder Orchestra was formed in 2004 and comprises 27 members. They perform in the Denver area and more widely. In 2006 they toured Japan.